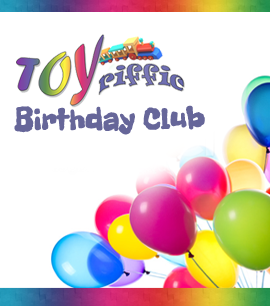 From Underground Toys! 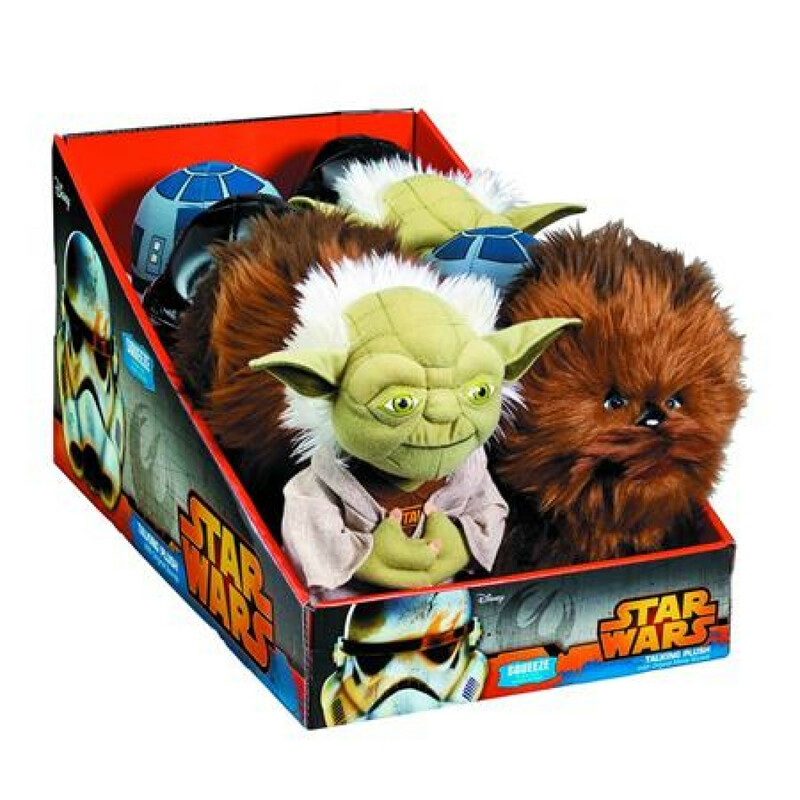 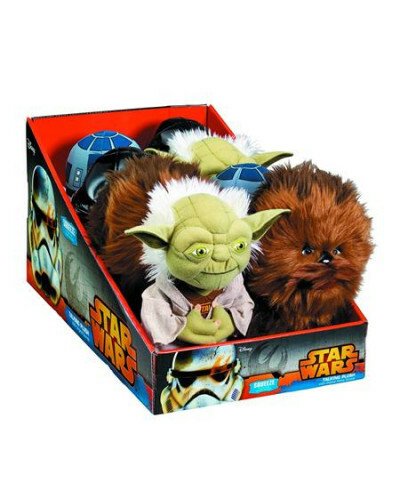 A long time ago in a galaxy far, far away... we discovered these awesome Star Wars medium talking plushes! With Chewbacca, Yoda, Darth Vader, and R2-D2 in the mix, every member of this premium talking plush line-up is a must have for any fan or collector of the legendary Star Wars franchise.